Once you have read The Very Hungry Caterpillar to your students a few times, you are ready to begin group sequencing activities with them. 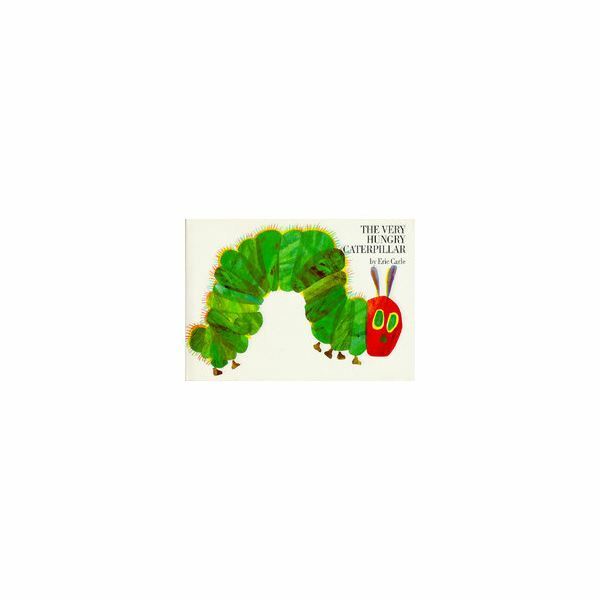 Eric Carle illustrates the steps of a caterpillar becoming a butterfly, and your students can also use these steps for story sequencing practice. Ask your students to tell you the steps, in order, of the very hungry caterpillar becoming a butterfly. Make sure they begin with the egg. As they are telling you these steps, write them in order on a piece of chart paper or poster board. If your students give you any steps out of order, it is important to correct them, so the final product on your paper is in the correct sequence of events. When you have the steps written on the chart paper, cut them into sentence strips. Pass the sentence strips out to your students. Ask students to recreate the story in the correct sequence on the board, using tape or magnets to put it back together. To make this activity more difficult for advanced students or older grades, ask students to include the caterpillar’s diet in their sequencing. So, instead of just giving you the butterfly life cycle, students will also tell you what he ate on Monday, Tuesday, and so on. With younger grades such as kindergarten and first grade, The Very Hungry Caterpillar can also teach students the correct sequence of the days of the week. As a large group, you can write your own version of what the caterpillar ate. Ask students, “What day should we start with?” They should answer, “Sunday” or “Monday” (depending on where you want to start.) Then as a group, you and your students brainstorm different foods the caterpillar could eat on each day. Students can draw illustrations to go with your class’s version. If you have practiced story sequencing with your students in a large group, you can also give them individual sequencing practice. Type and print a wrong story sequence of The Very Hungry Caterpillar. Ask students to cut their small sentence strips, put them in the correct order, and glue them on a piece of paper. Students can check their work with a buddy before they glue the strips down if you wish. You can also have students start from a blank piece of paper. Ask students to make a “story map” of Eric Carle’s book. In this assignment, students draw their own pictures and write a sentence for each one. The pictures and sentences tell the important events of the story in the correct sequence.